Although it may seem small, Champaign is a hotspot for a surprising number of musical performances, including big-name artists and hidden gems in the limelight. Check out seven of the best concerts making their way to C-U this spring! Phantogram returns to Canopy Club this March! Hailing from New York, this duo has a unique, psychedelic sound that draws inspiration from a variety of other artists and genres. The group’s most popular songs, “Fall In Love” and “You Don’t Get Me High Anymore,” reached #3 and #6 respectively on Billboard’s Alternative Songs. Some of their other songs include “Black Out Days,” “When I’m Small” and “Mouthful of Diamonds.” They have also played at popular music festivals such as Bonnaroo, Lollapalooza and Coachella! If you’re willing to leave campus and venture into Downtown Champaign, the Accord is an awesome venue that hosts a variety of unique and local musicians. JD McPherson has a retro vibe, channeling genres such as 1950s rockabilly, rock and roll, and blues. Casting Crowns has been Billboard’s top-selling Christian artist since 2007. Their most popular songs include “Who Am I” and “Just Be Held.” Opening for the band are two other Christian artists, Danny Gokey (who came in third place on Season 8 of American Idol) and Unspoken. Green Day is coming to C-U, touring their new album Revolution Radio. Need I say more? Champaign doesn’t get many big-name artists to come through town, but those who do make a detour through Central Illinois are definitely worth seeing! Fun fact: Green Day was inducted into the Rock and Roll Hall of Fame in 2015. The four-time Grammy winner and hip-hop artist is another big musician who makes the rare stop in Champaign while on tour. If you missed him during his 2015 Central Illinois tour in Danville, there’s no need to travel off campus to see him this time! Remember that catchy song that goes “It just takes some time / Everything, everything will be just fine / Everything, everything will be all right, all right”? 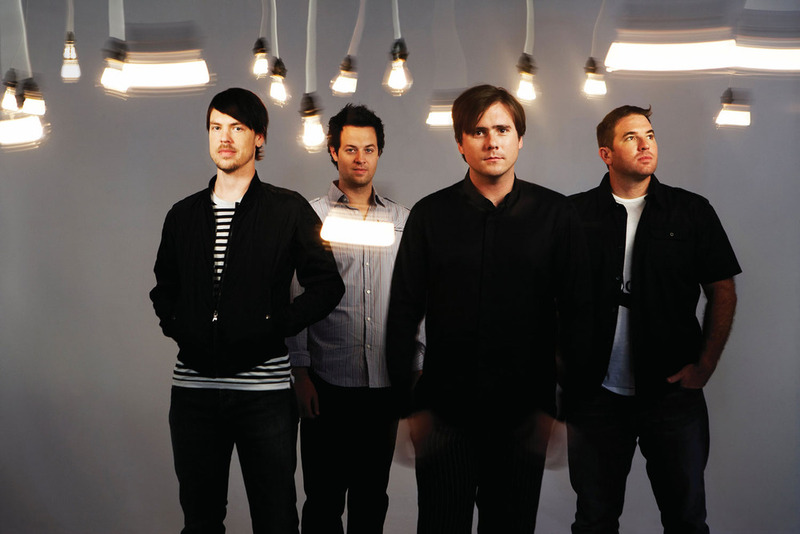 If you didn’t already know, it’s called “The Middle” by Jimmy Eat World, who is coming to Canopy Club this spring. If you’re looking for a little bit of early 2000’s nostalgia from this one-hit wonder, you won’t want to miss this show! The legendary all-American Tom Petty is coming to Champaign! Even if you’re not into classic rock, this is one of those concerts you need to go to just to say you’ve seen the band live. After all, this group has been around for decades, so it’s hard to say how much longer they’ll be touring! Your parents might want to join too, since it’s right around when they’ll be bringing you home for the summer. I’ll let you decide if that’s a good or a bad thing. Previous Post Are Movies Getting Better or Worse?